Looking for an awesome lawn? Our seasonal programs can get you there! Today it is common in the industry to use the cheapest products available and cut the rates of application by unqualified personnel. Eventually, your lawn will pay! We use only premium products at the recommended rates providing consistent and beautiful results. 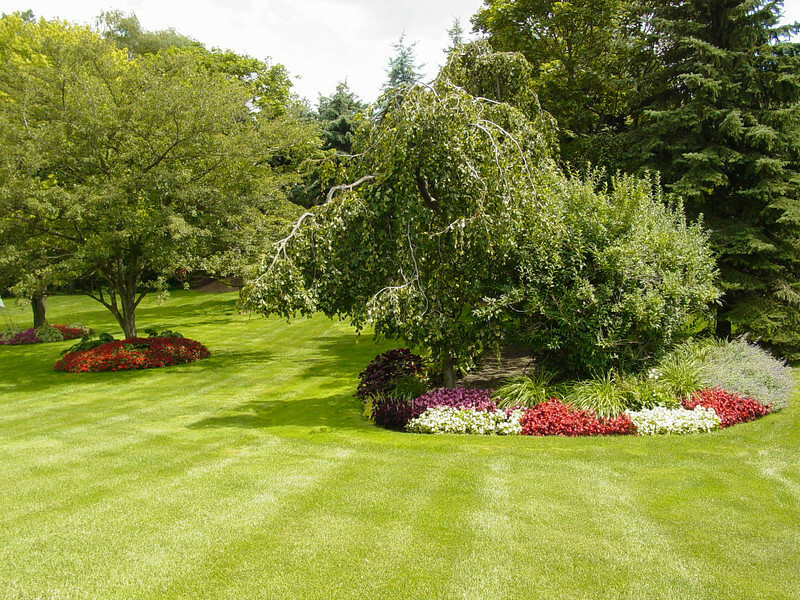 Our expertise can diagnose any lawn issues you may have and get you on path to a beautiful lawn! Our seasonal maintenance plans can provide complete site management if desired. 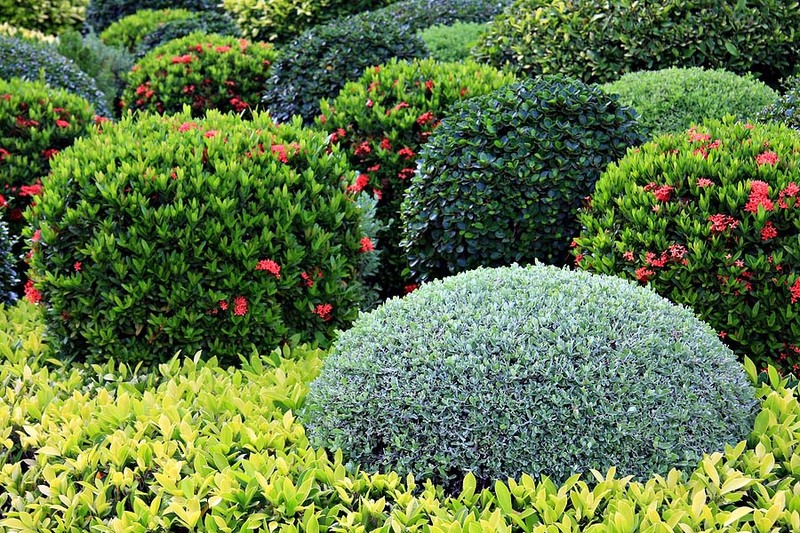 From small lawns to large scale complex properties, we can help you through each season.